After three and half weeks of trial, Newport Beach Associate Nicholas P. Kohan convinced an Imperial County Jury to rule in favor of the firm’s client in Merancia v. Enquist, et al. (Case No. ECU06599). This case involved a motor vehicle accident where the firm’s client rear-ended the Plaintiff. 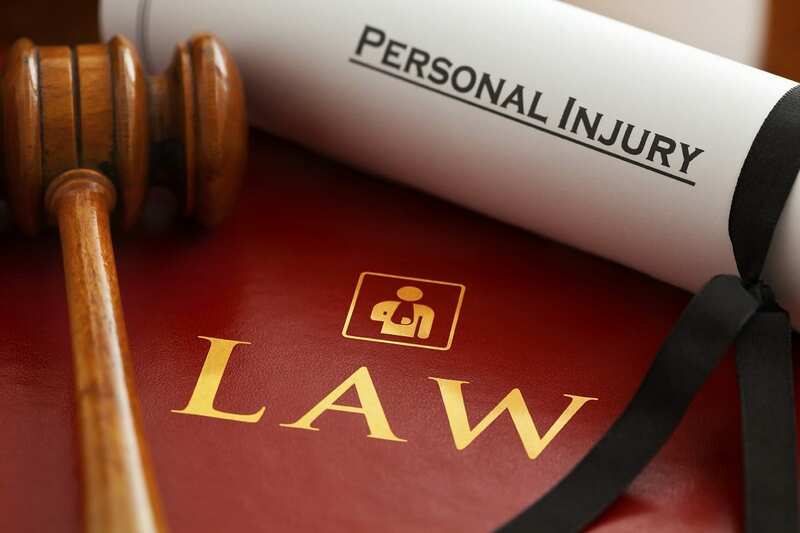 In order to avoid a credibility battle between Plaintiff and the firm’s client, Nicholas P. Kohan admitted negligence on the first day of trial and focused the defense on establishing that Plaintiff’s alleged injuries were all pre-existing as opposed to a result of the accident. The jury agreed as it deliberated for less than 45 minutes and return a 12-0 defense verdict. Congratulations to Nicholas P. Kohan, the firm and the client on this trial victory.